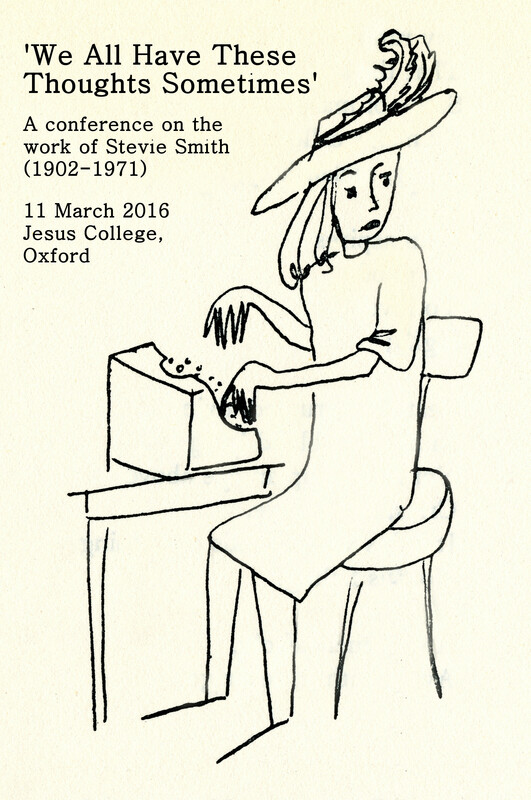 I’ve been back from Tulsa, where I was working in the Stevie Smith archive, for about three weeks now. It was a very rich trip, and I will take some time to process all the treasures I found there. Today, though: some of the quirkier finds in the archive. A lock of Stevie Smith’s hair. Stevie Smith papers, 1924-1970. Coll. No. 1976.012. McFarlin Library. Department of Special Collections and University Archives. The University of Tulsa.